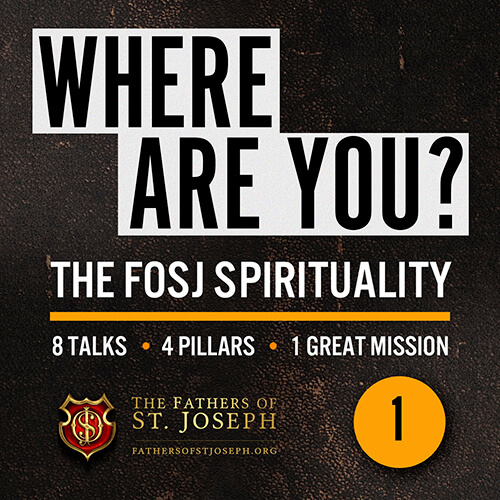 Heard the podcast “Where are you?” Just Awesome. Would like to download some talks. Can I?